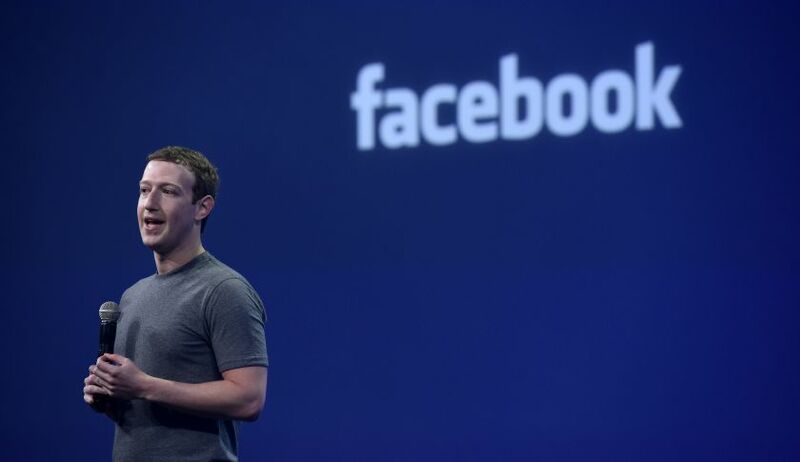 The Facebook CEO jumped ahead on Friday with a net worth of $81.6 billion, according to calculations by Bloomberg. That put him about $373 million in front of Buffett, the legendary investor and Berkshire Hathaway (BRKA) CEO. Zuckerberg claimed the No. 3 spot on the Bloomberg Billionaires Index because Facebook (FB) shares rose 2.4%. The stock has spiked about 15% this year. For the first time, the three richest people alive are all tech titans. Amazon’s Jeff Bezos, worth about $141 billion, is first, followed by Microsoft (MSFT) founder Bill Gates, according to the Bloomberg index. Tech stocks have been a bright spot in a sometimes volatile market this year. Netflix (NFLX) has more than doubled, Amazon (AMZN) has surged 46%, Apple (AAPL) is up about 11%, and Google (GOOG) has gained 9%.